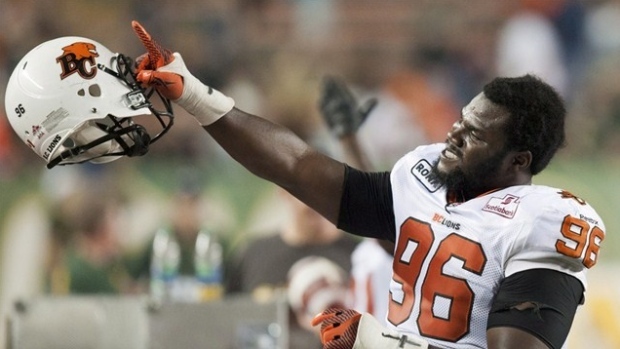 The Montreal Alouettes signed free agent defensive tackle Khalif Mitchell on Wednesday. Last season, Mitchell recorded nine tackles and one sack in seven games with the B.C. Lions. The 29-year-old started his CFL career with the Lions in 2010 and spent three seasons there before being traded to the Toronto Argonauts for the 2013 season. The East Carolina product signed signed back with the Lions as a free agent last year.